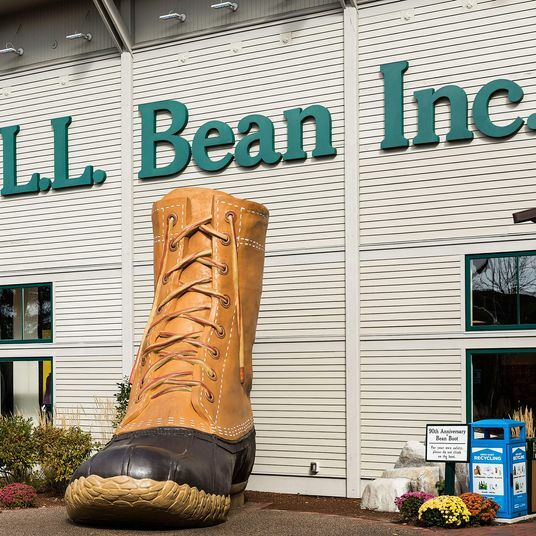 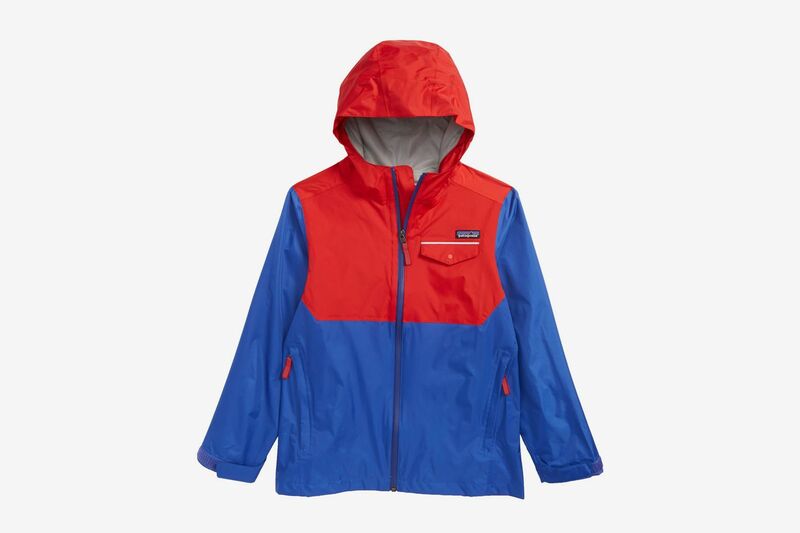 As the saying goes, there’s no bad weather, just bad gear. 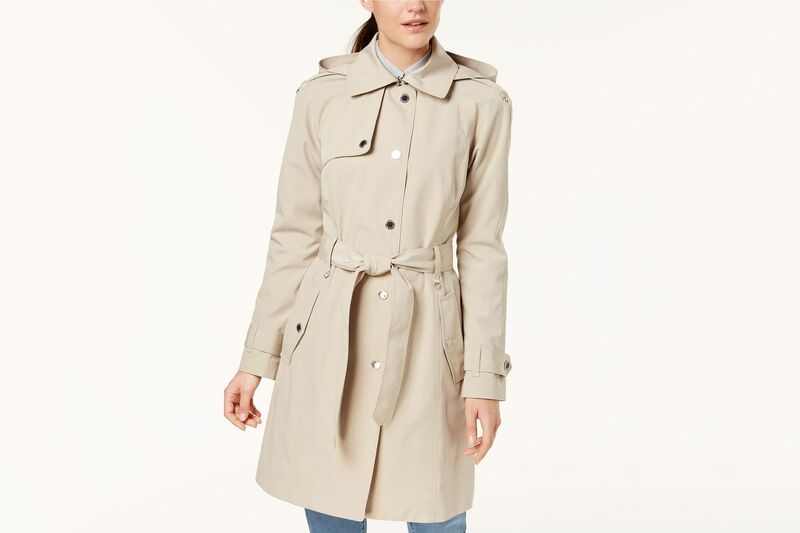 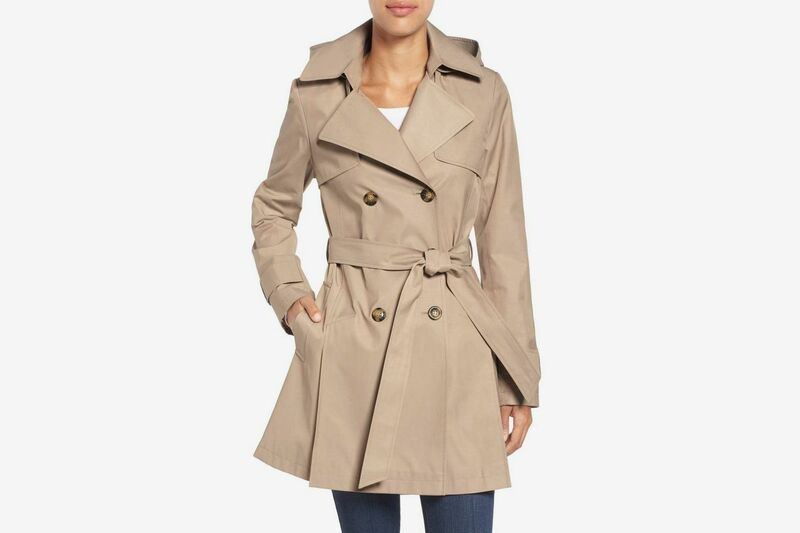 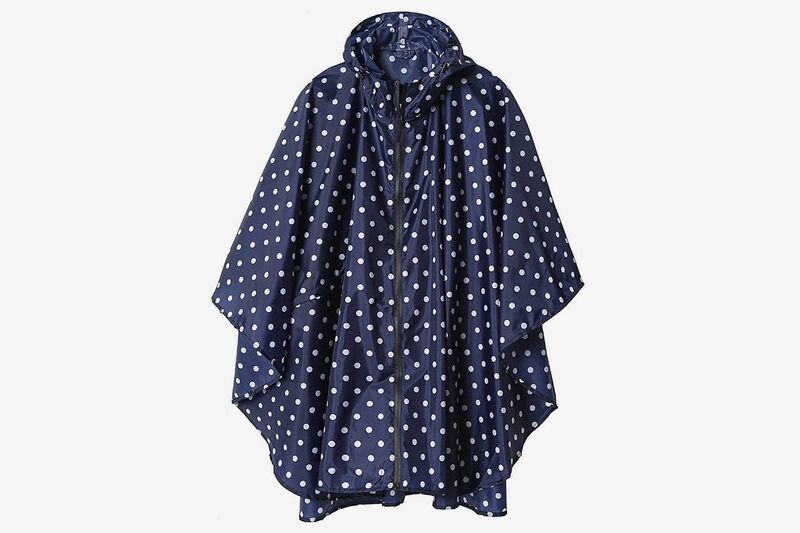 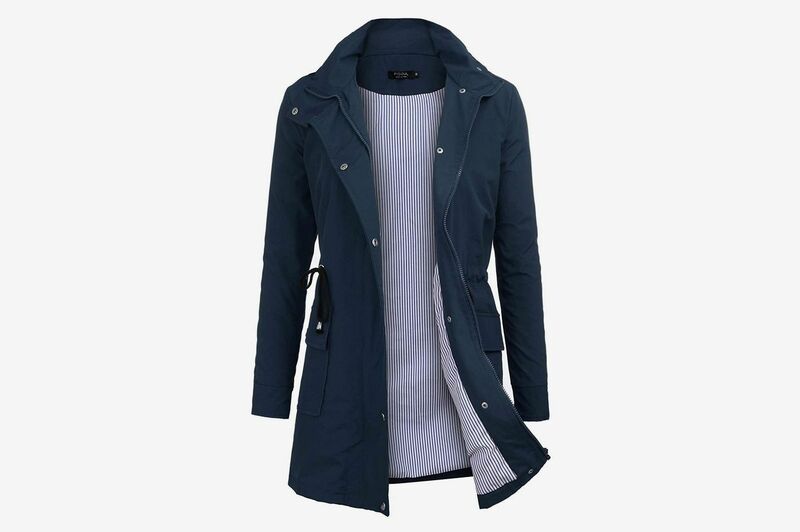 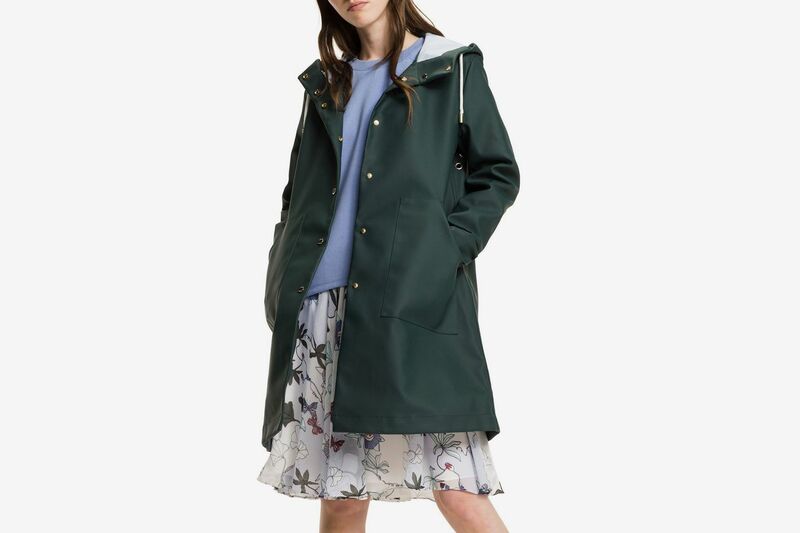 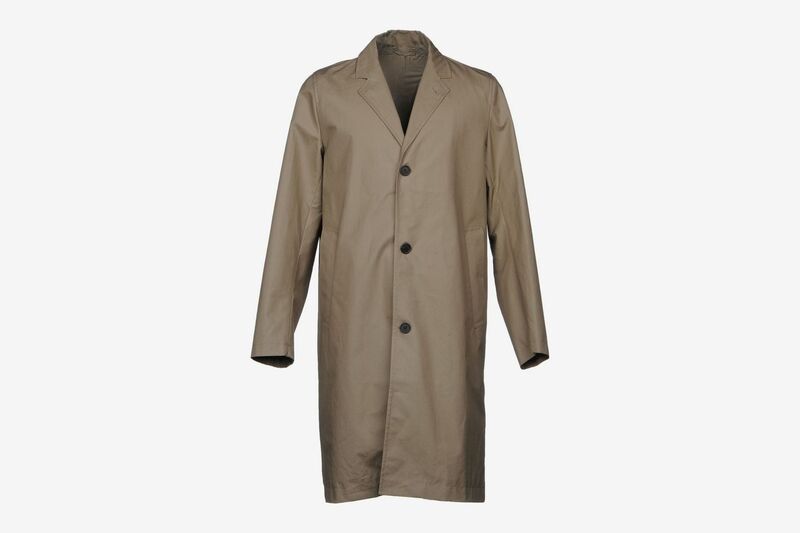 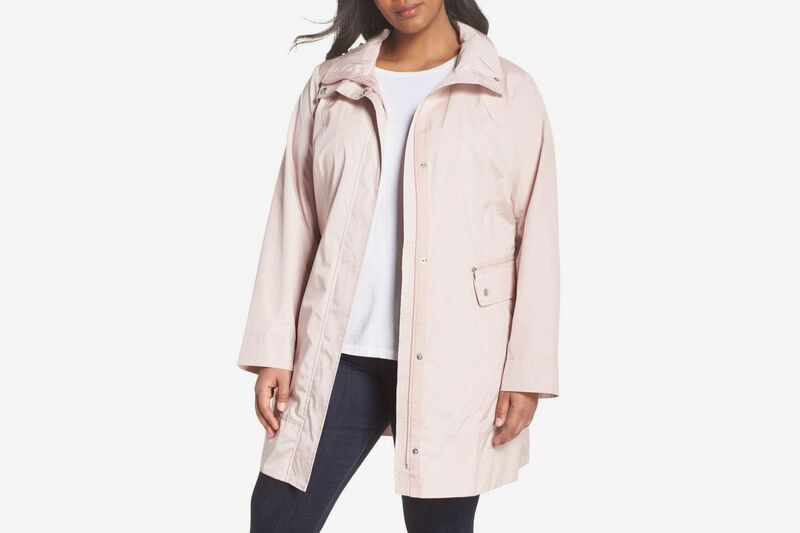 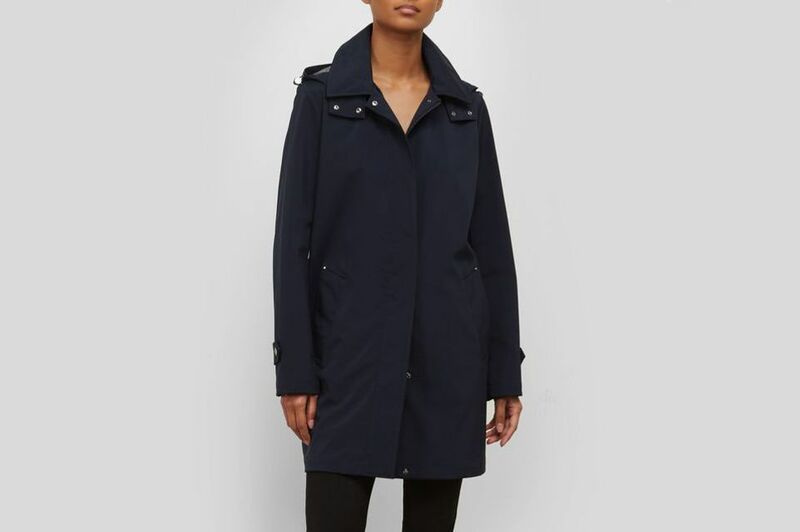 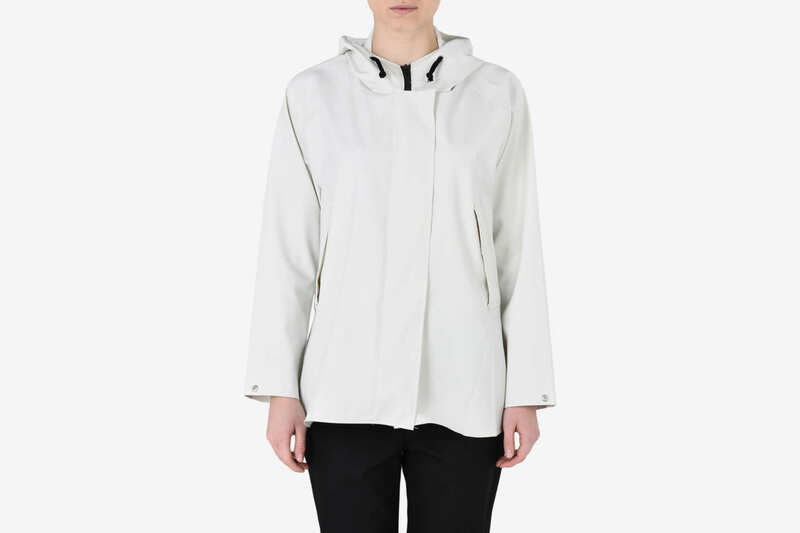 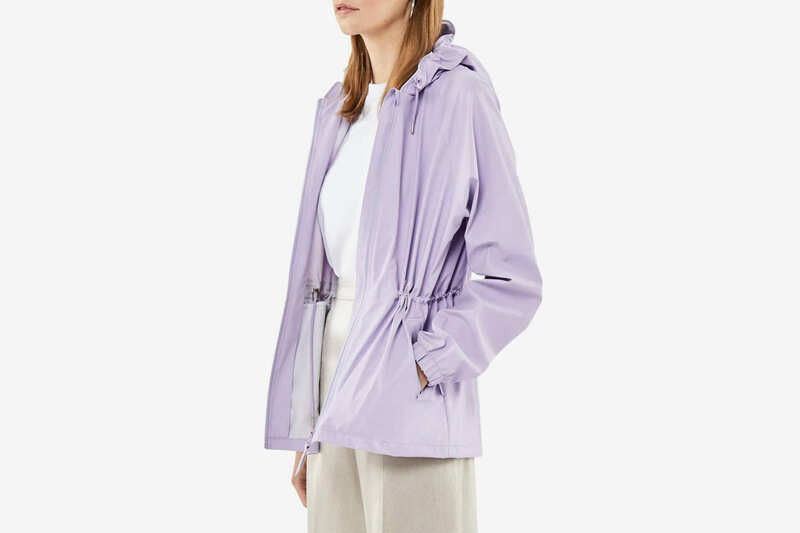 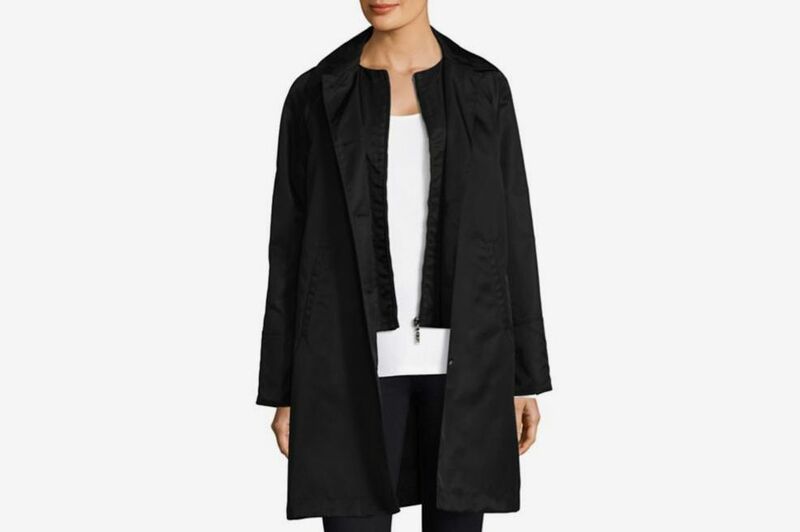 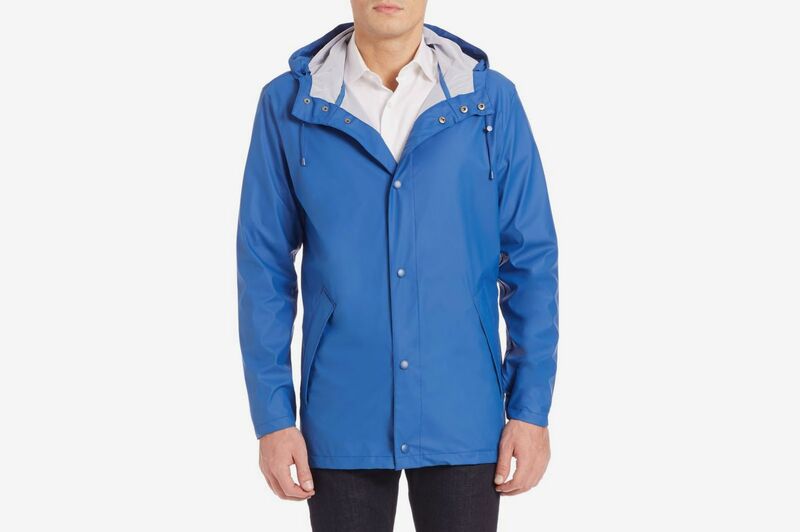 With April’s proverbial showers quickly approaching, now would be an especially good time to invest in an all-purpose rain slicker that’s prepared to handle all the elements, but is lighter than the bulky winter coat you’ve been slogging everywhere for months. 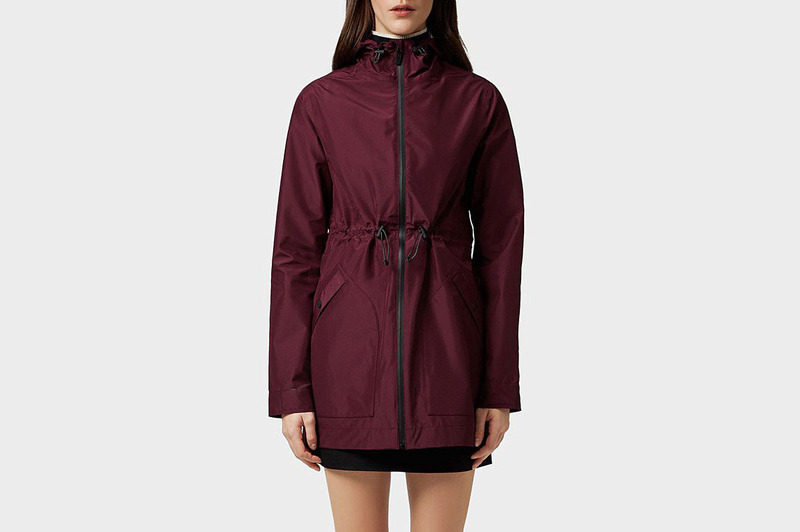 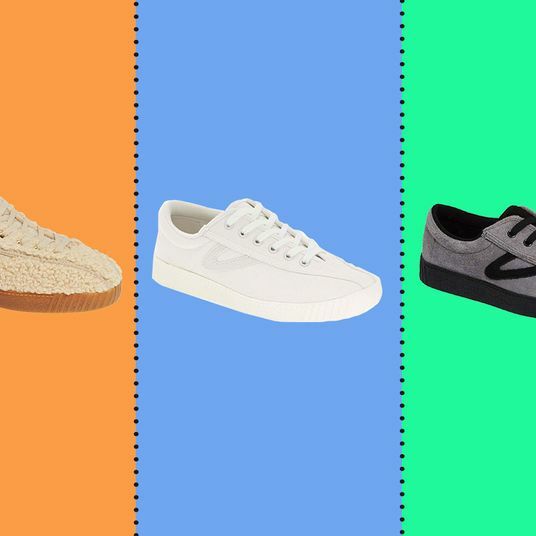 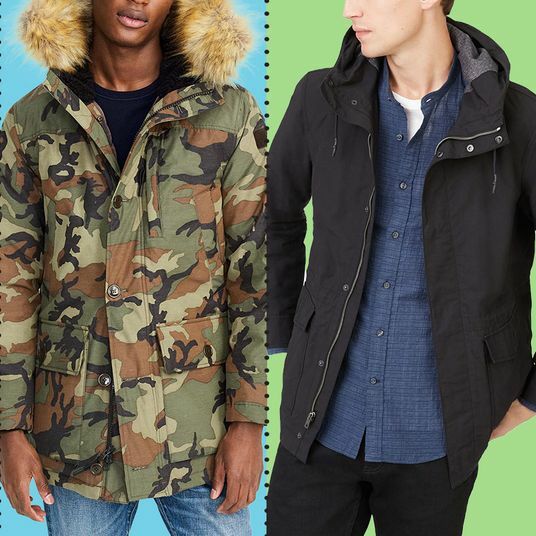 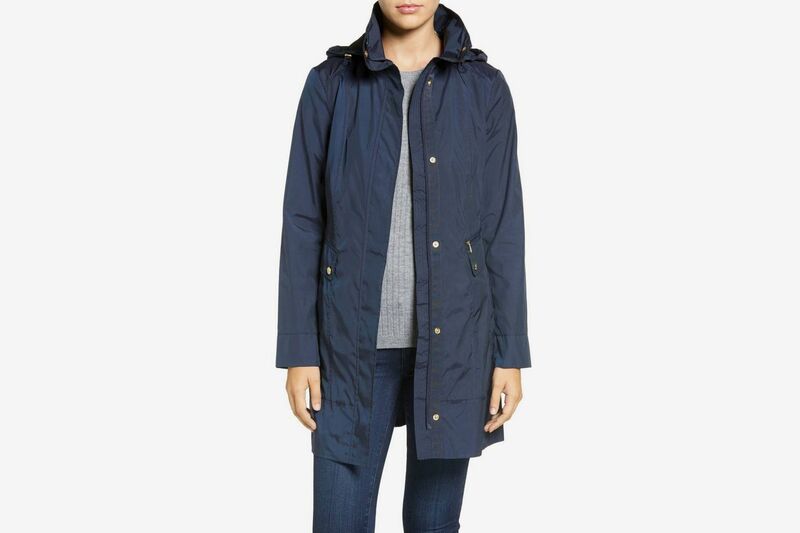 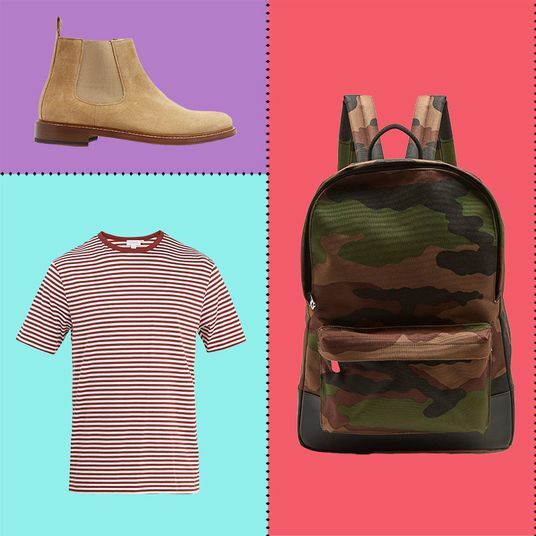 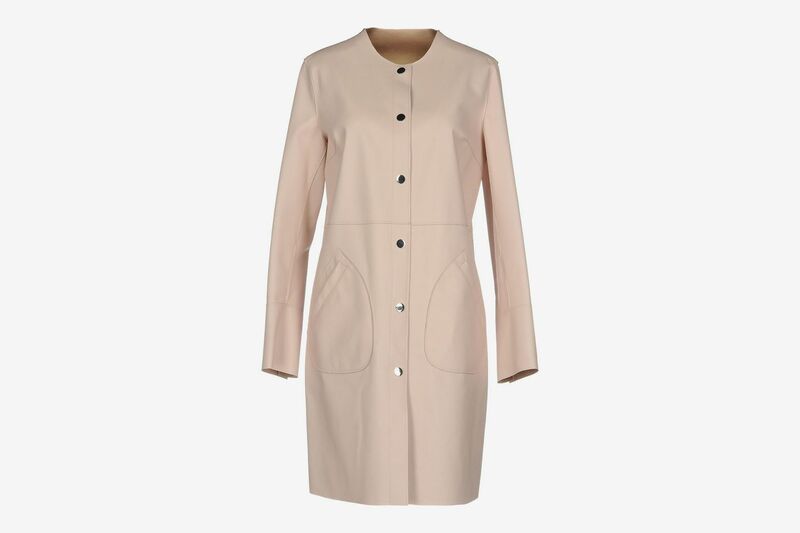 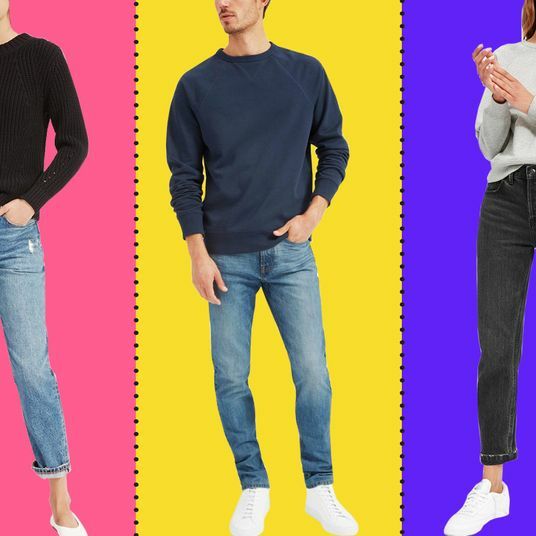 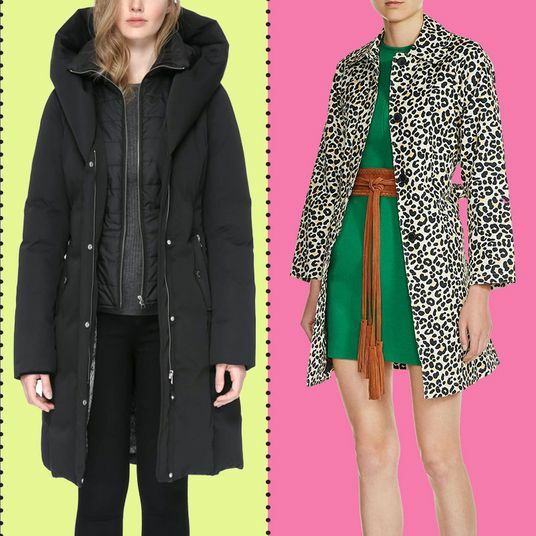 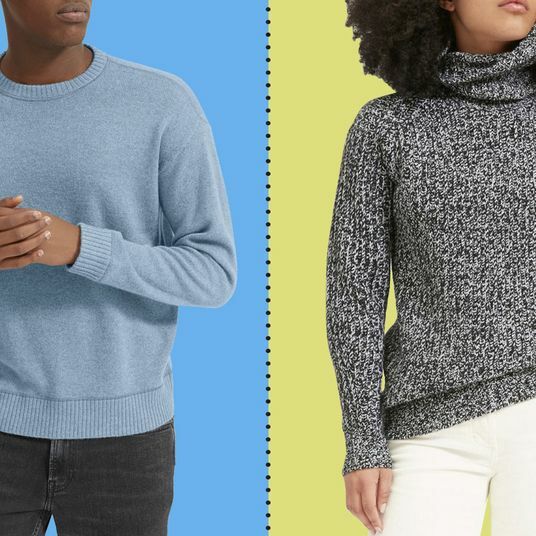 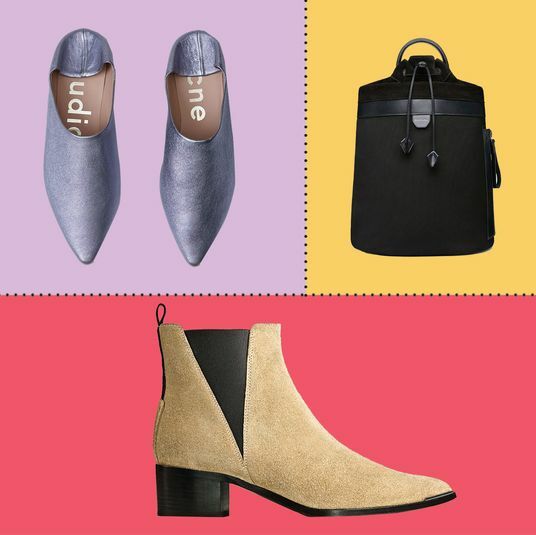 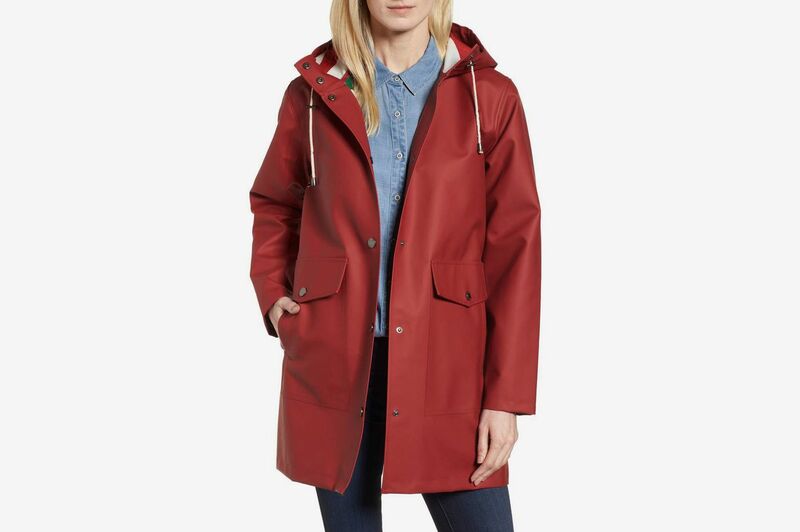 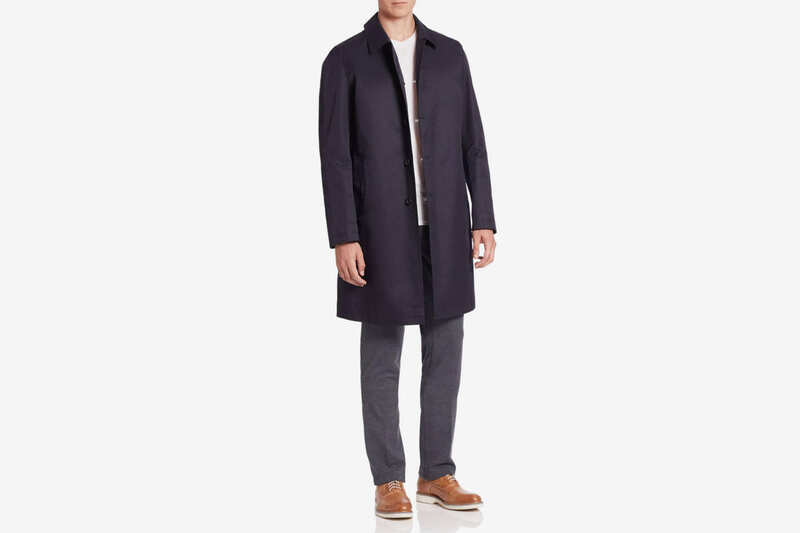 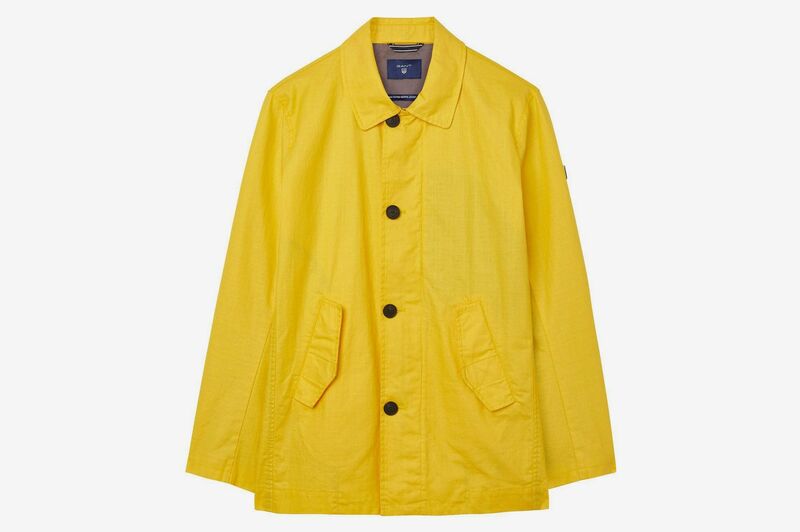 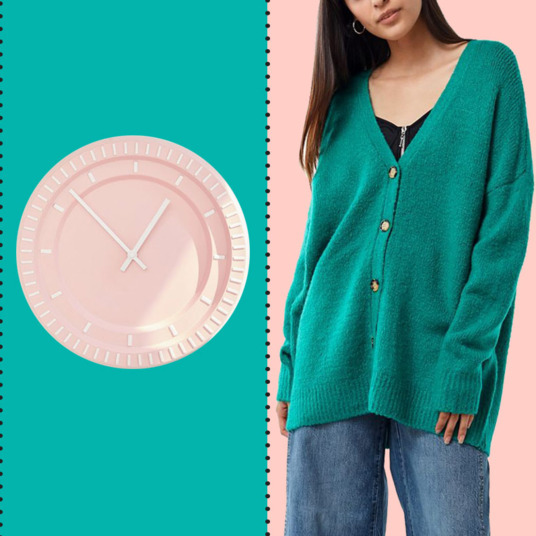 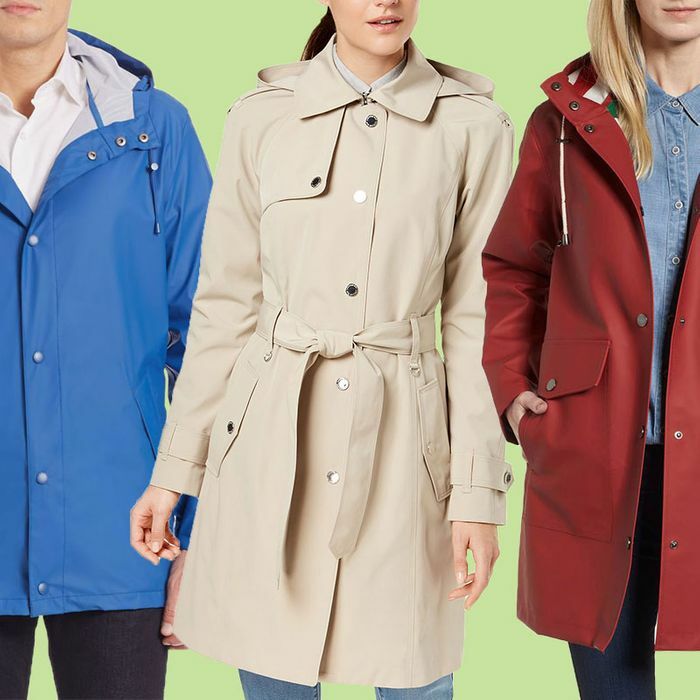 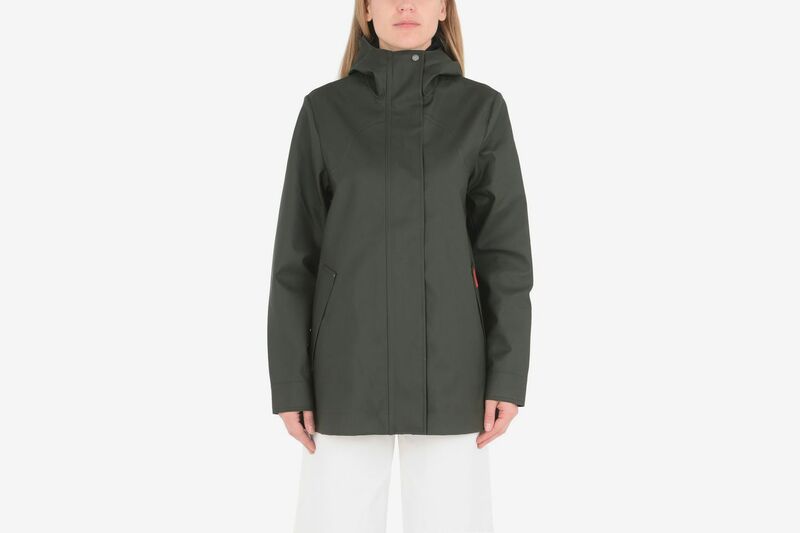 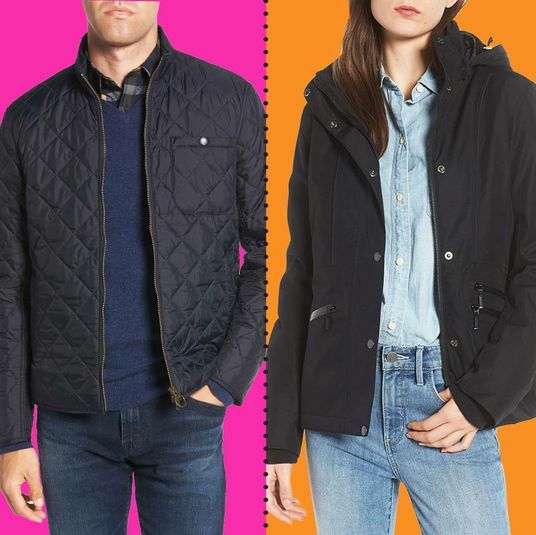 Here, a variety of reliable and stylish options for men and women, with deals on Stutterheim, Hunter, North Face, and Pendleton. 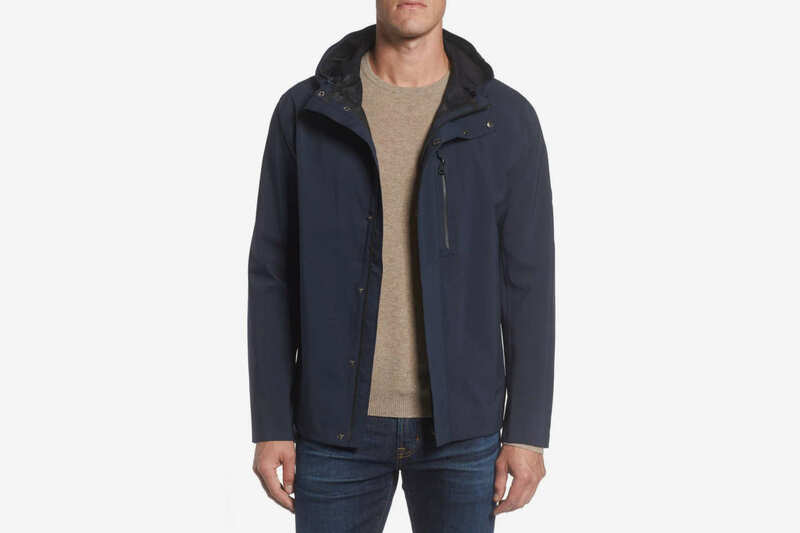 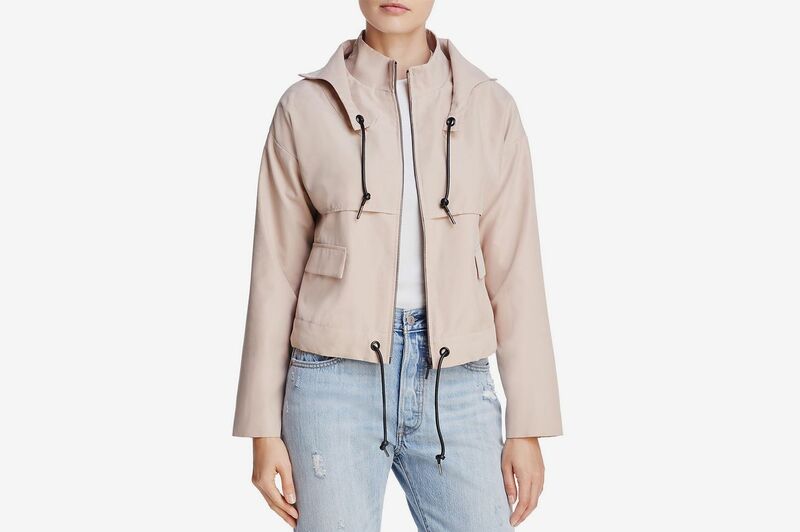 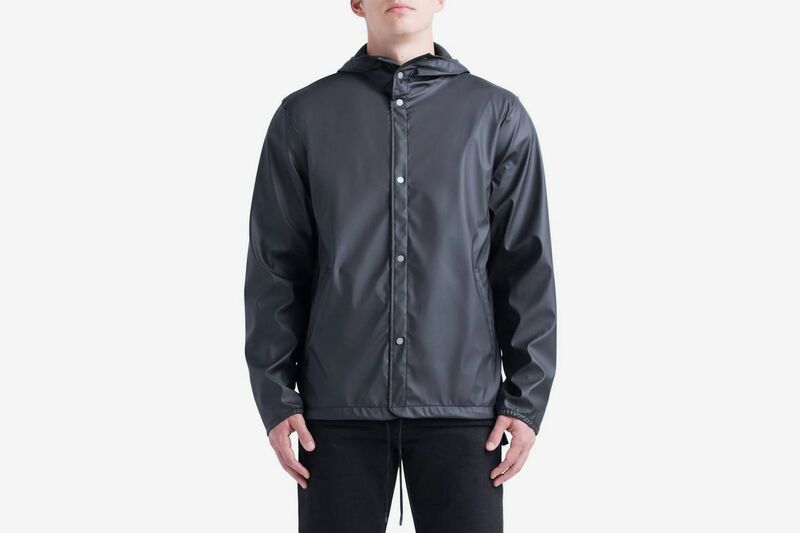 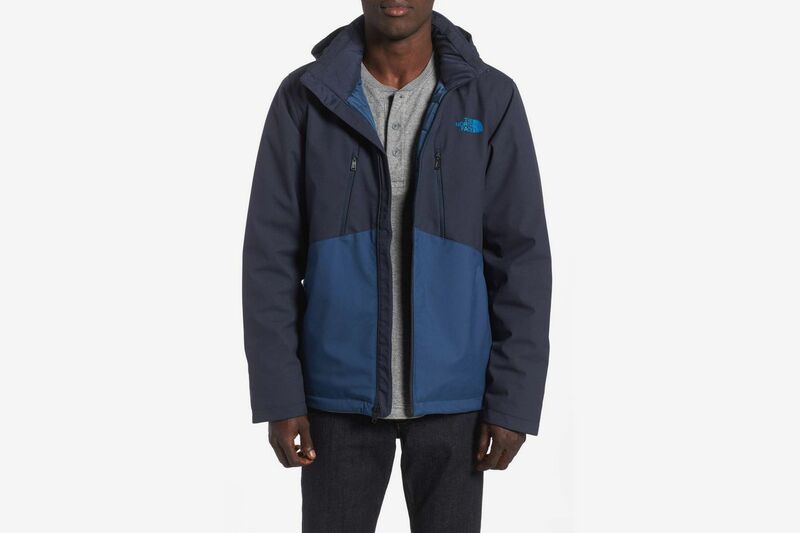 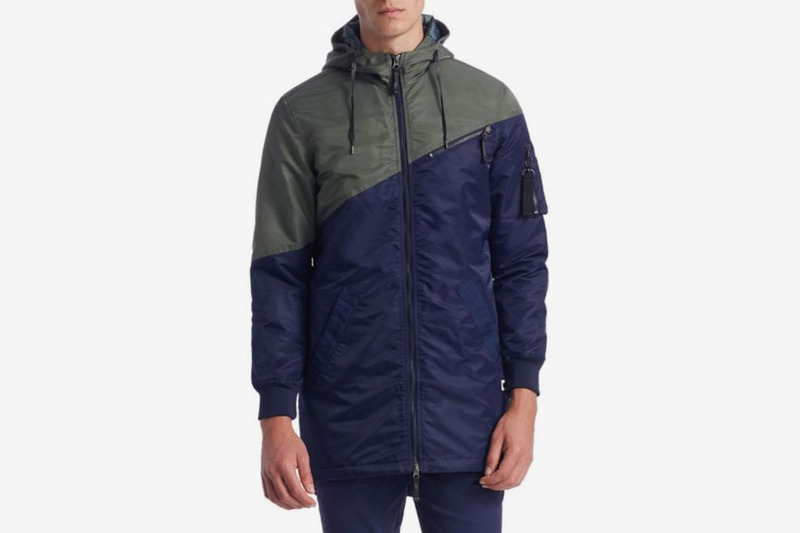 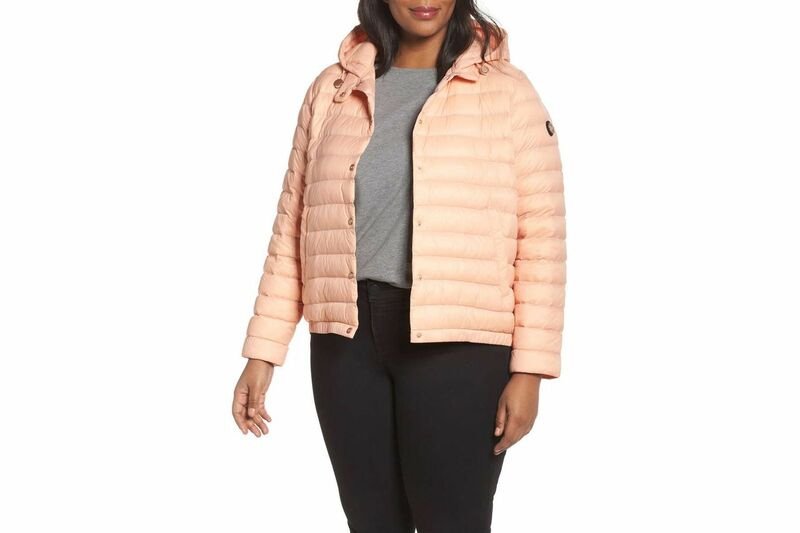 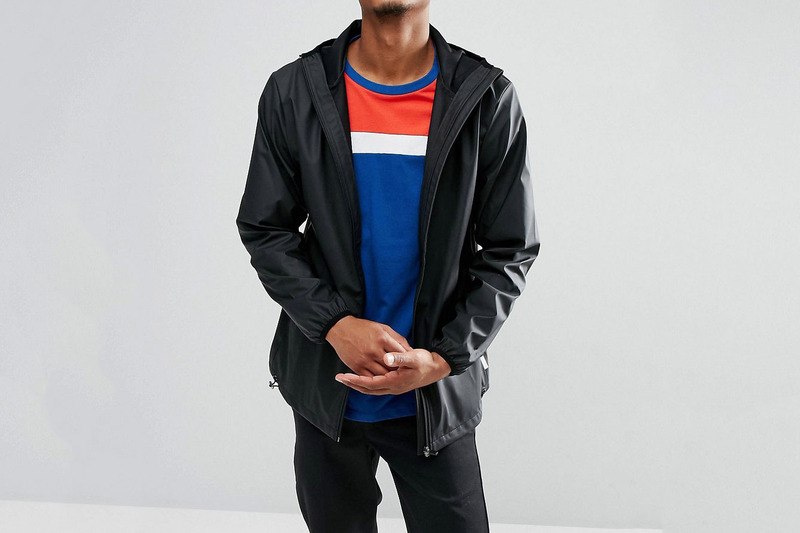 There are only two sizes left of this handsome Rains jacket, but it’s rarely this cheap, so hurry before it’s all sold out.